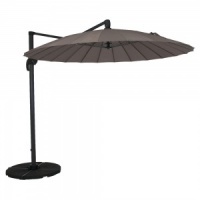 Bosmere Storm Black Cantilever Parasol Cover constructed from top quality upgraded Polyester (PVC free) in urban 'chic' black design. 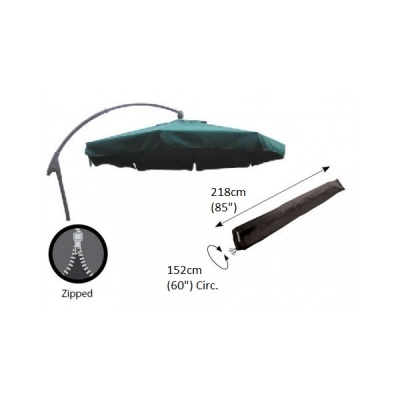 Bosmere's zipped premium quality free standing parasol cover provides excellent protection in all harmful weather conditions, rain, ice, snow and frost. 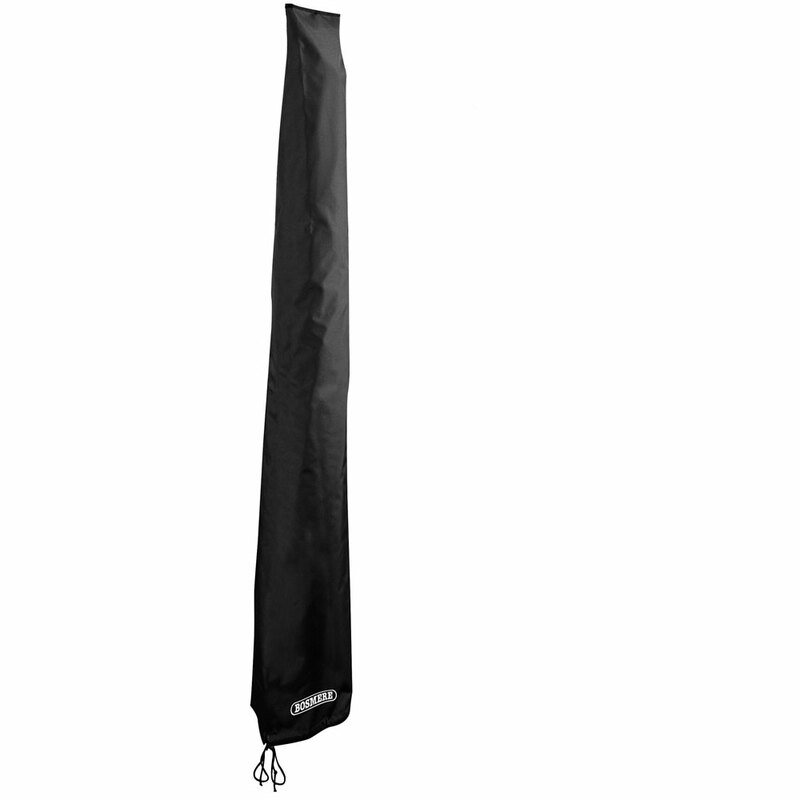 Designed with double stitched seams for extra strength, top sewn seams with waterproof joints, brass eyelets, heavy duty ties and cord locks. Further protected by Bosmere's unique weatherproof coating, this cover benefits from wipe clean surfaces and supplied with a 6 Year Guarantee.